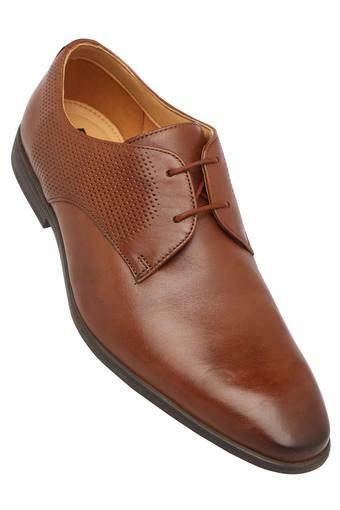 Simple yet classy, this pair of derby shoes presented by Clarks will be a great choice for you. 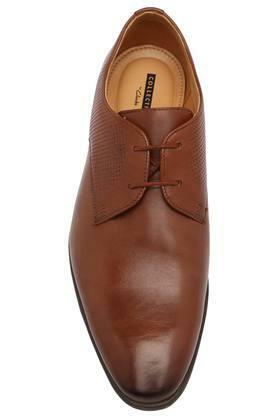 Featuring a lace up style, it is easy to wear, while the use of good quality material lends it a good finish. 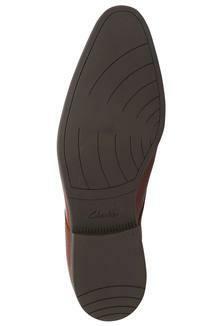 It will also keep your feet comfortable as it features a soft footbed. Walk in style by wearing this pair of derby shoes, which has been crafted with care. 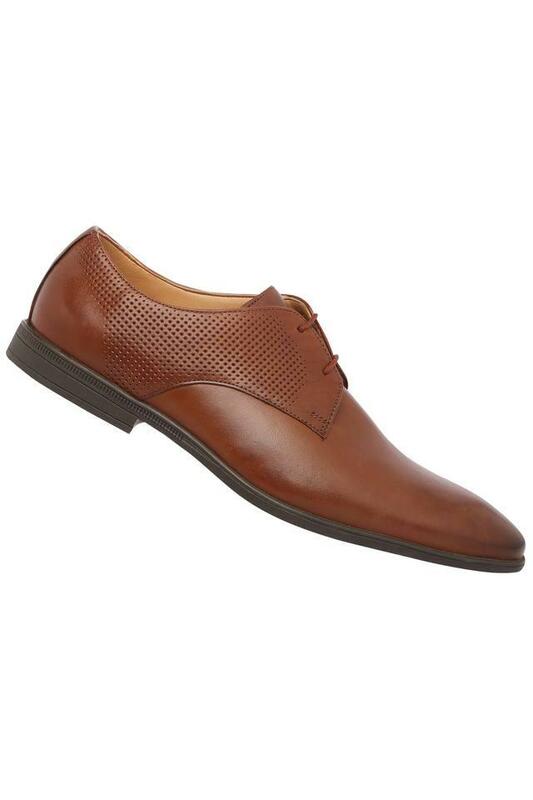 Team it with a shirt and a pair of slim fit chinos to complete your formal look.